Finder has a menu item found under Go ("Go to Folder…") where you can type a full path. The command+shift+G keyboard shortcut makes it handy to summon. This short cut works in the file open and save dialog as well. 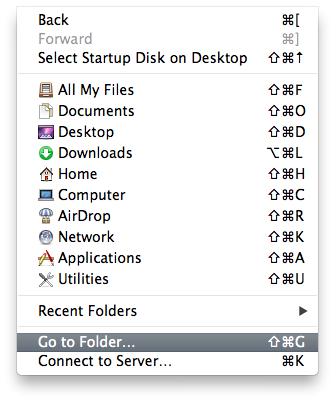 depending on you want to go inside the folder or reveal the folder in finder. Not the answer you're looking for? Browse other questions tagged macos finder path filesystem . add music to itunes library (.itl) without itunes? Is it possible to create files directly in Folders?